Skyrim Nexus, NiseTanaka. 14 Nov 2017. The Amazing World of Bikini Armor. 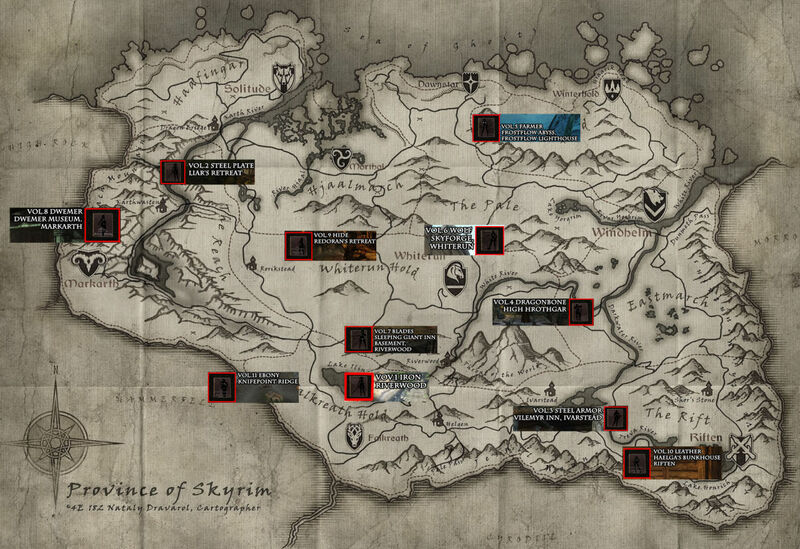 23 Apr 2017 <http://www.nexusmods.com/skyrim/mods/83383>.